Home / Blog / Small size and huge power! The Vape Pen 22 is a stealth Vapers dream! SmokTech has outdone themselves once again with the Vape Pen 22. Small in size but big in power, this is every beginner and veteran vapers dream! With a 0.3 Ohm coil, this pen-style Vape gives you all the clouds and flavor you need. Its size and simplicity will make it your go-to all day vape! Visit either Vape Escapes location and pick one up today! Lemon Coconut Cookie: A refreshing blend of sweet coconut and a perfect dash of citrus. 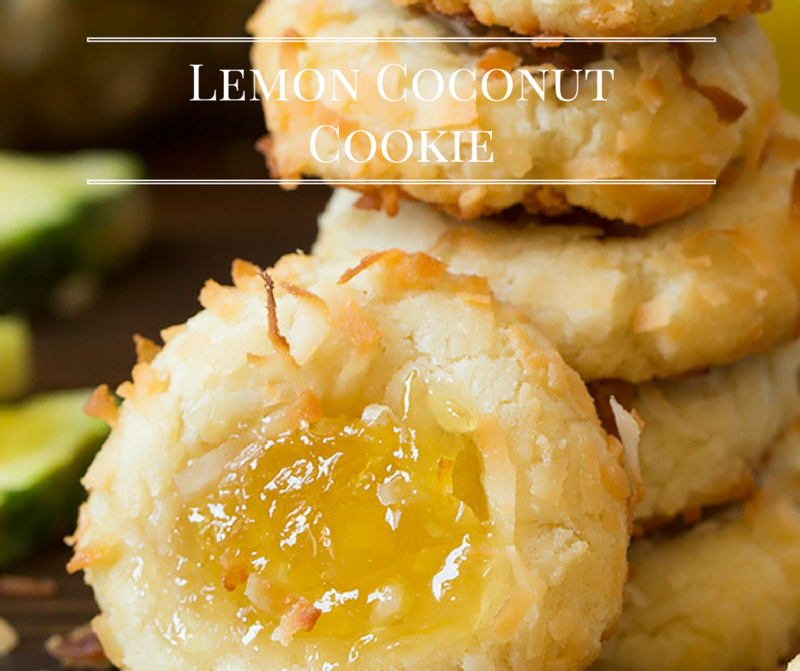 This Lemon Coconut Cookie E-Liquid Flavor gives new meaning to the words puff pastry. 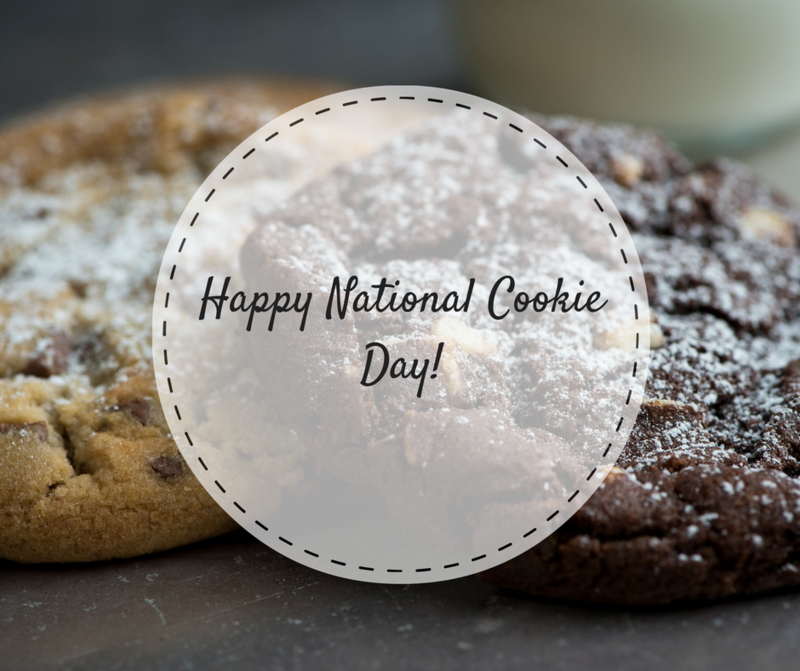 December 4th is National Cookie Day! Celebrate by stopping by Vape Escapes and picking up some Lemon Coconut Cookie @ 30% off. While supplies last.